We offer two types of adult group classes designed to promote overall health and fitness. Our classic CrossFit class includes constantly varied workouts performed at high intensity. 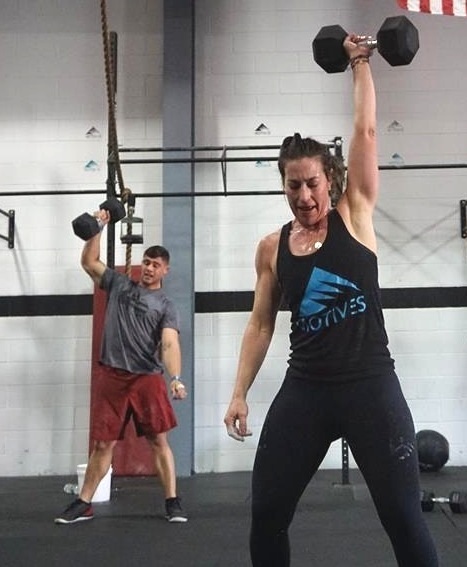 Pulse involves all the benefits of CrossFit without complex movements involving barbells and other exercises. 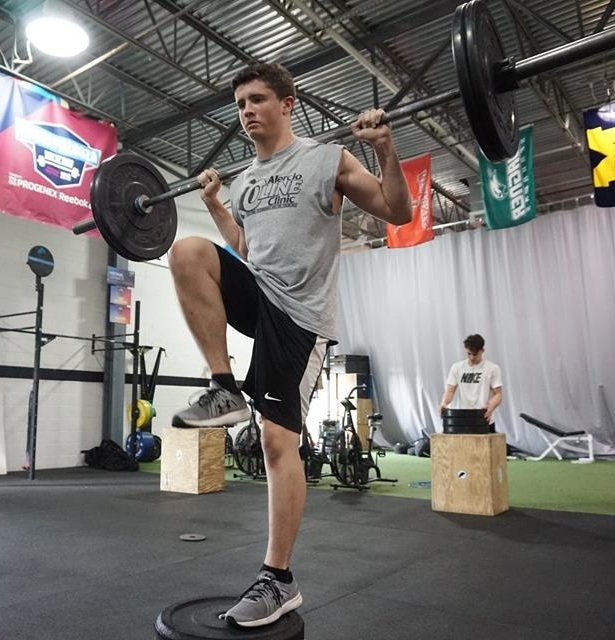 Our training system prepares and educates athletes for the rigors of their sport and all future athletic endeavors. This program provides boys and girls with a fun curriculum focused on development of general athleticism. They perform basic gymnastics, body weight exercises, light resistance, and conditioning, along with games and social interaction.